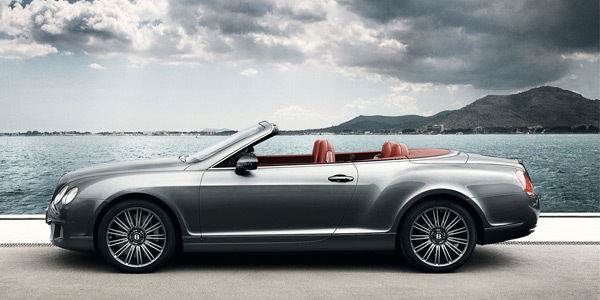 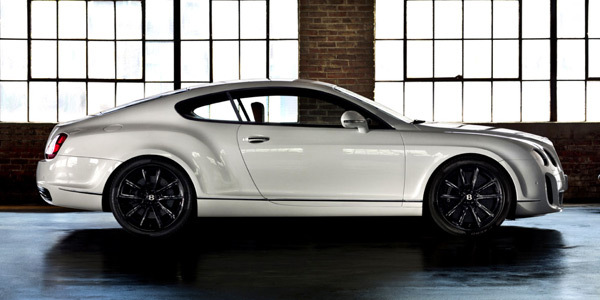 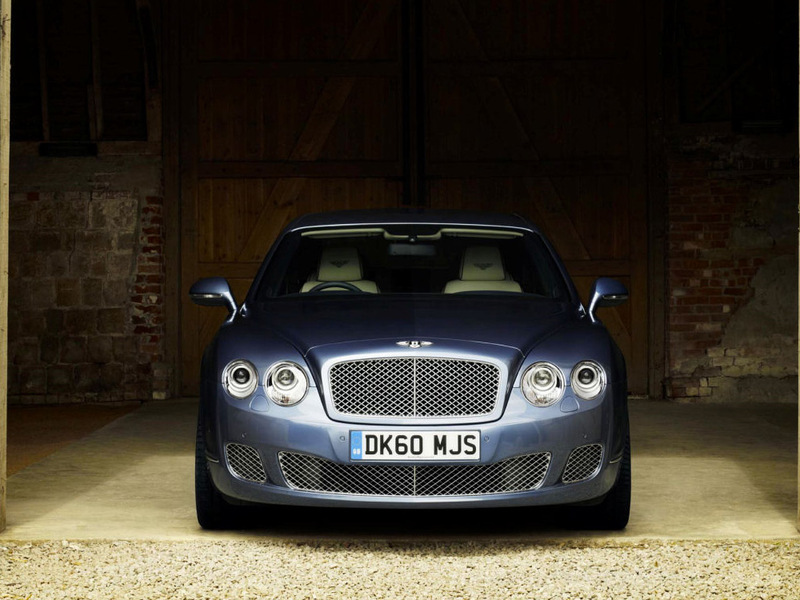 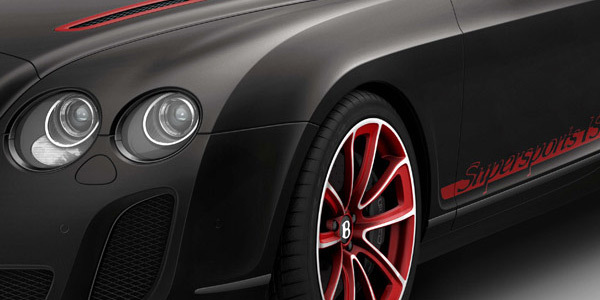 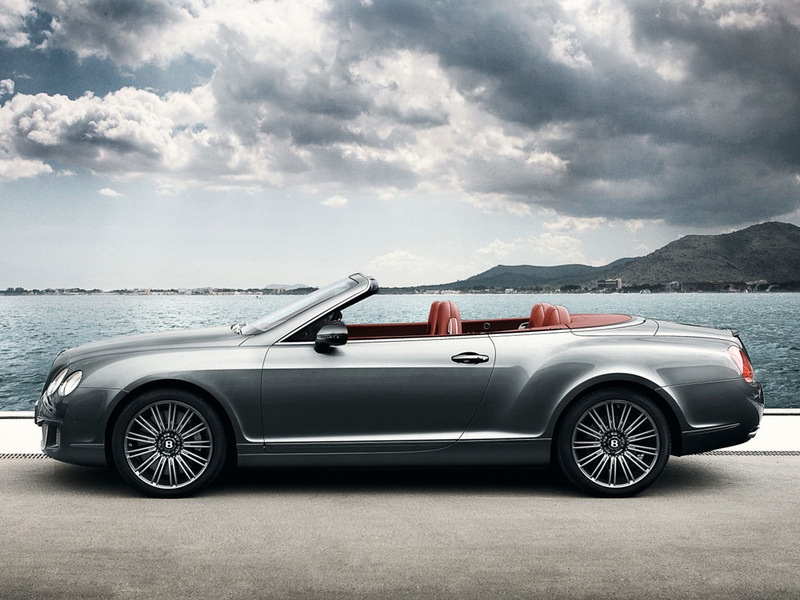 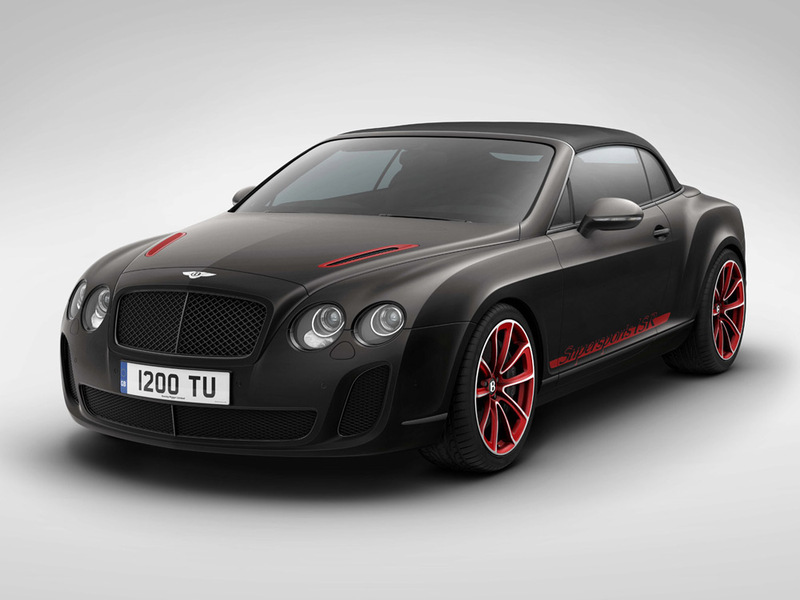 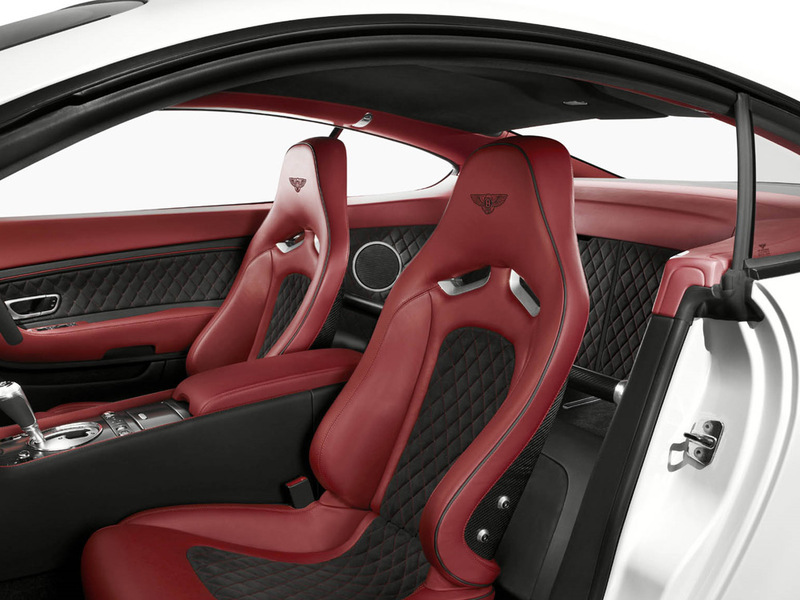 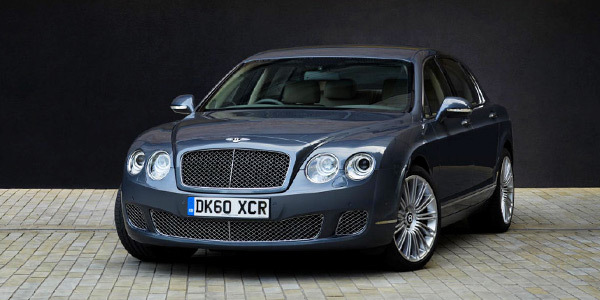 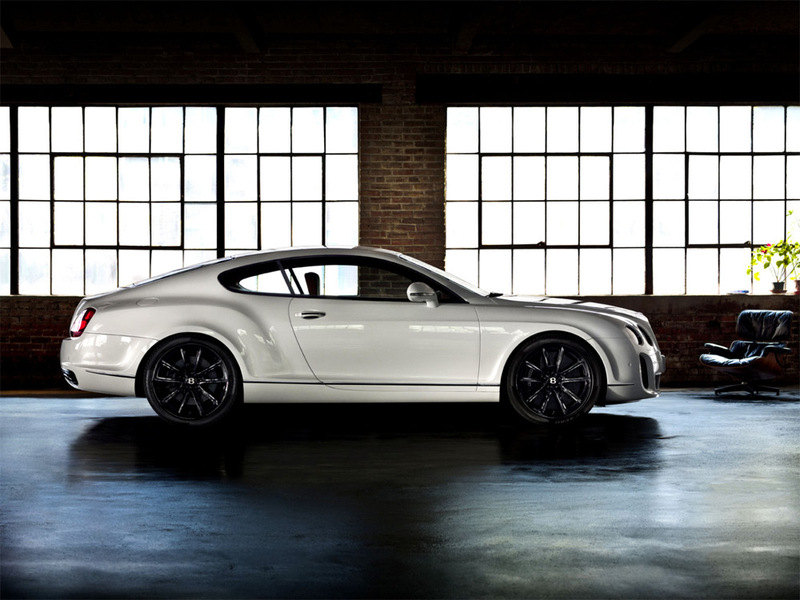 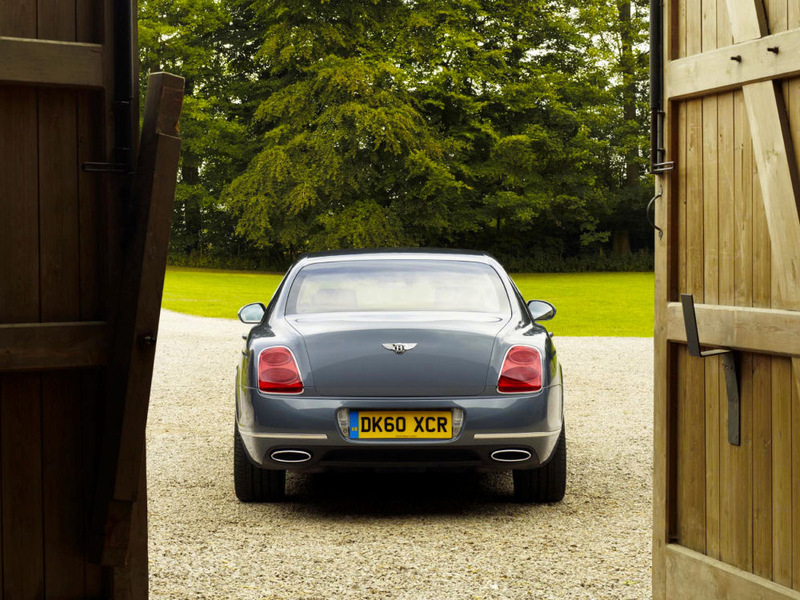 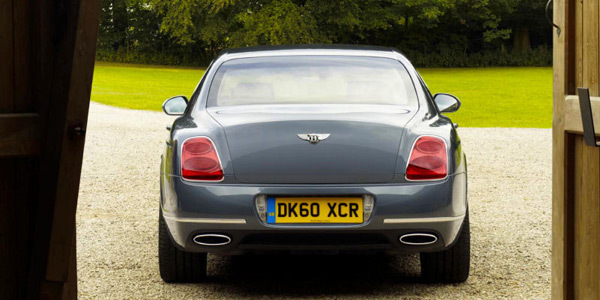 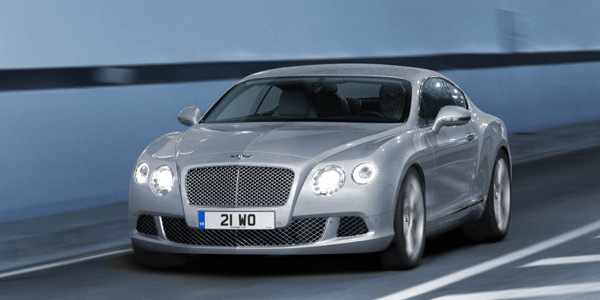 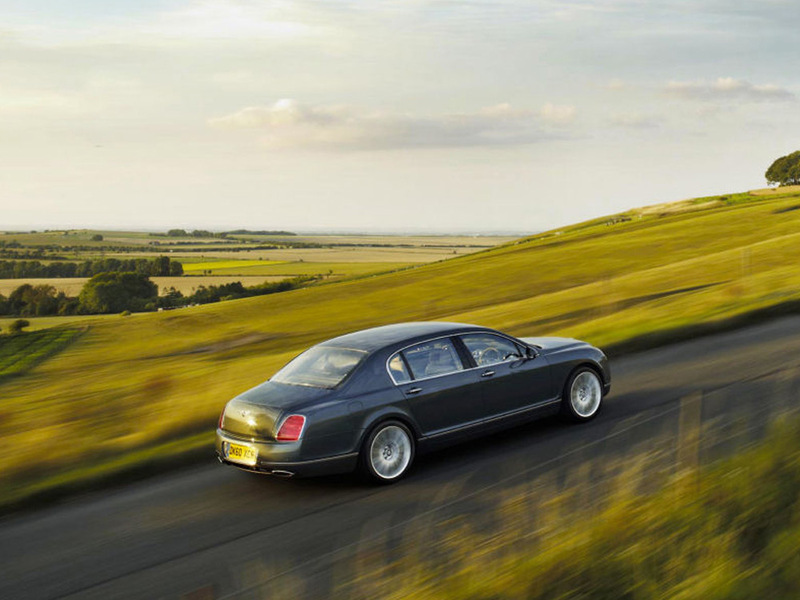 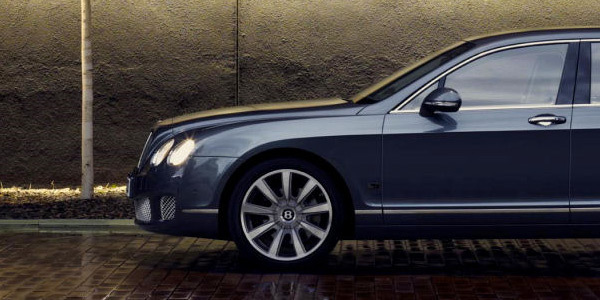 The Bentley Continental, inspired by the grace and power of Bentley’s thoroughbred bloodline, combines phenomenal power, incomparable refinement and class-leading performance. 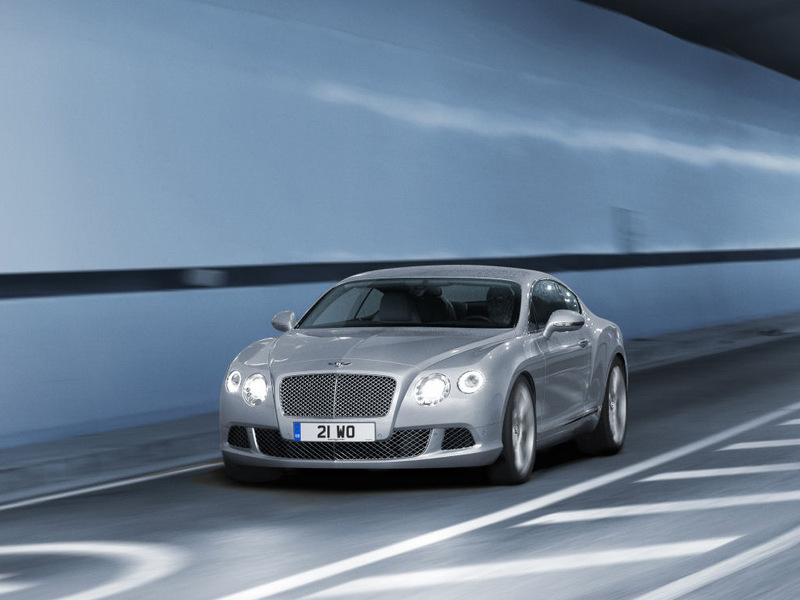 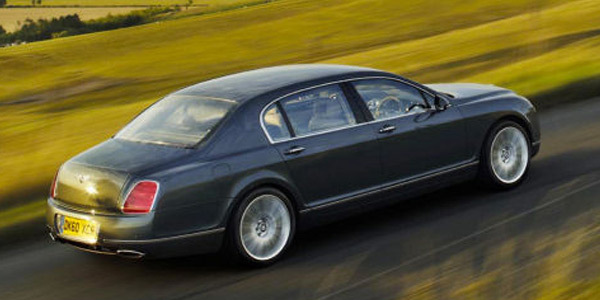 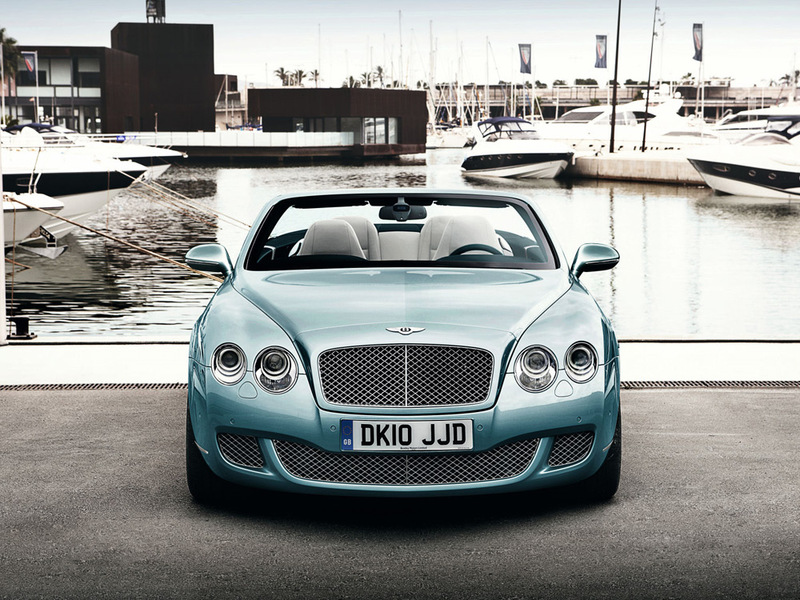 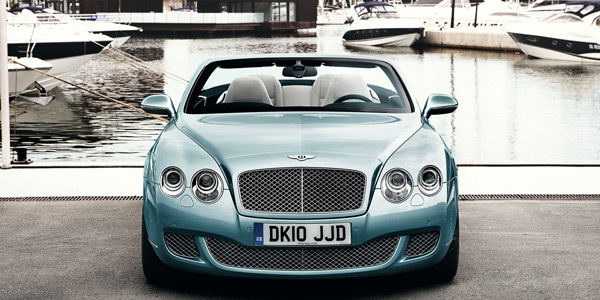 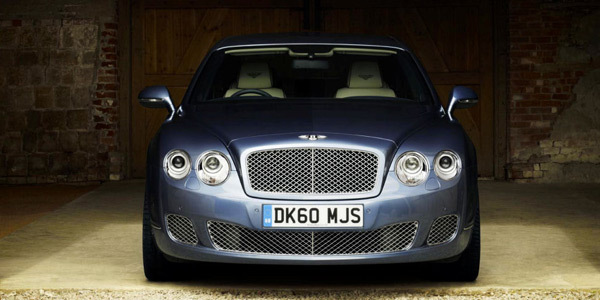 The power of the 12-cylinder, 6-litre, twin-turbocharged engine is staggering; The drive, utterly thrilling. 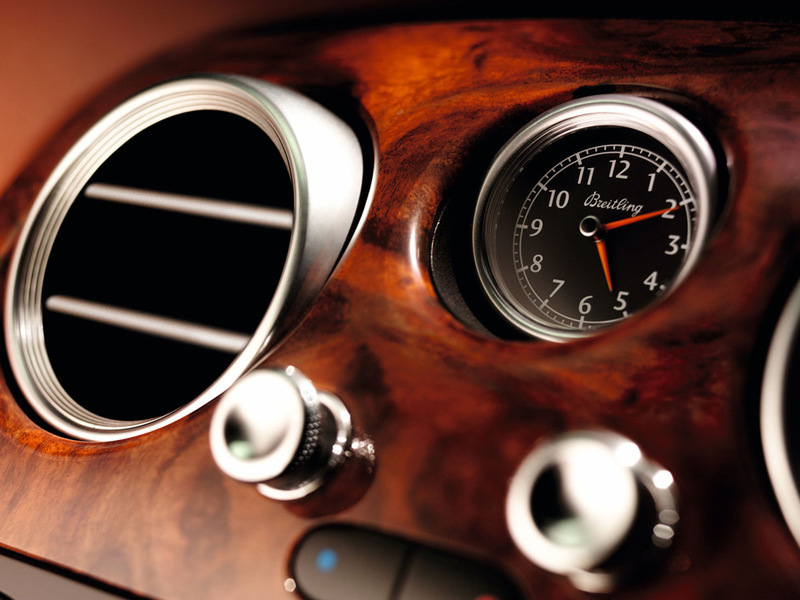 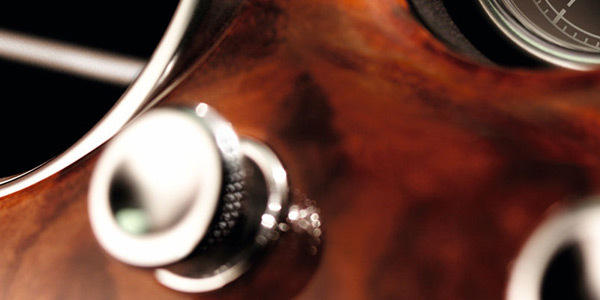 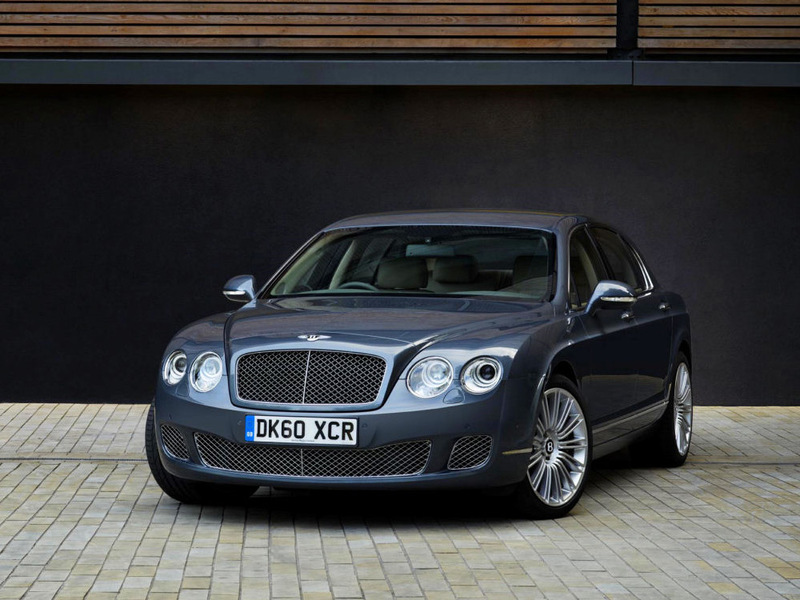 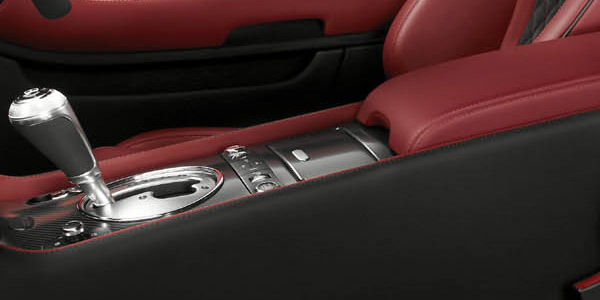 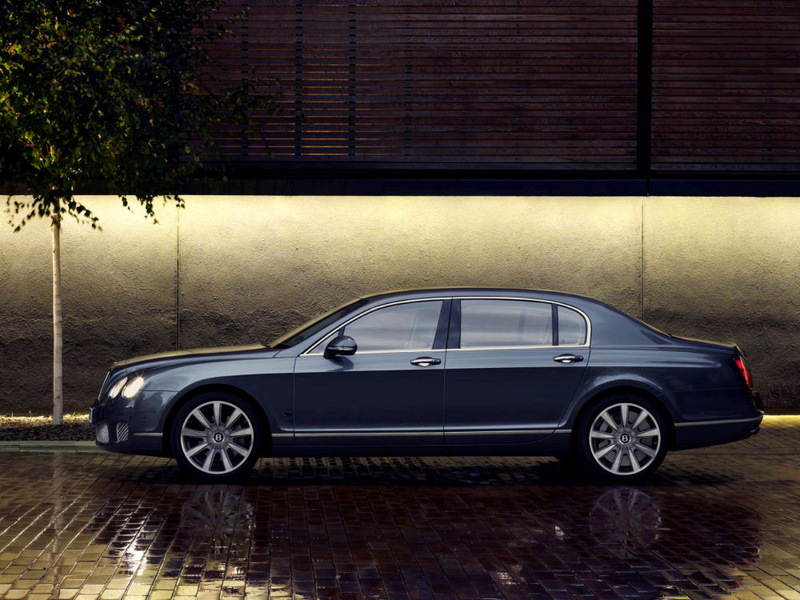 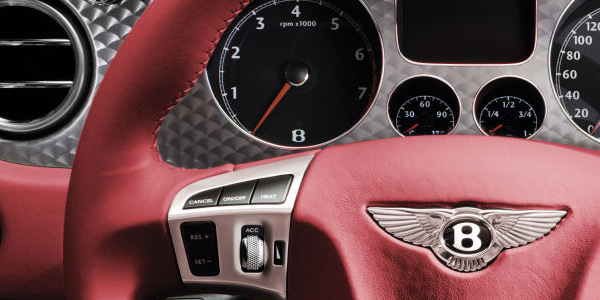 Handcrafted in inimitable crewe style, the interior blends the finest traditional materials with a contemporary Bentley design.